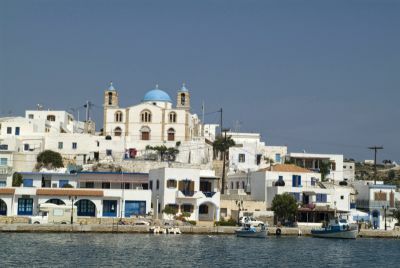 Lipsi or Leipsoi Lipsi are a cluster of islets in the south eastern Aegean and are found north of Leros and east of Patmos. Their collective name is taken from the name of the largest island Lipsi or Lipso, which is comprised of two land masses, joined together by a narrow 400 metre wide neck. The total area of the cluster is 17.3 square kms.